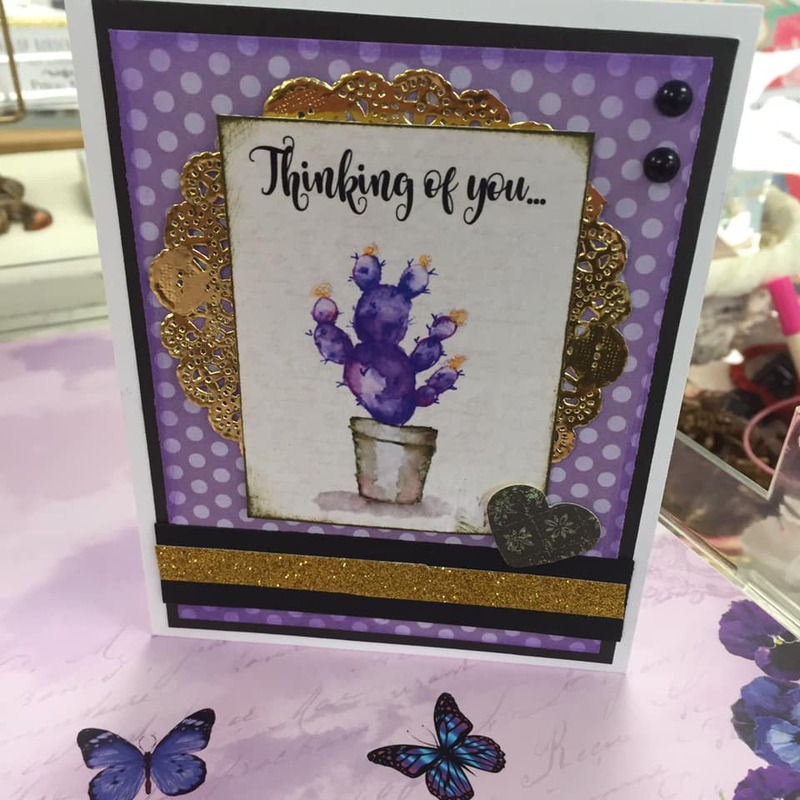 We have card kits for the crafter on the go! Here is our Purple Watercolor Cactus card kit. 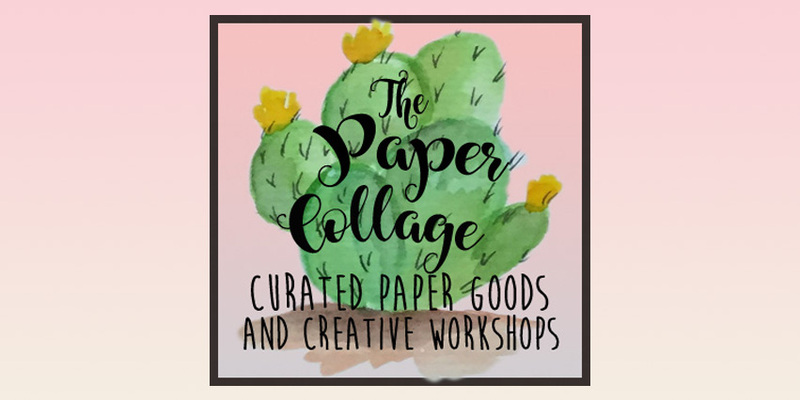 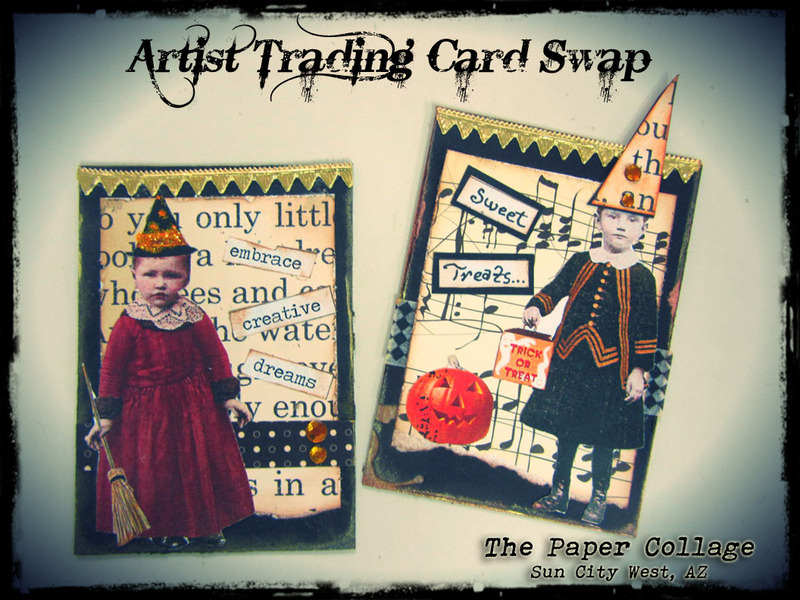 Available at The Paper Collage in Peoria, AZ.